**Please Note** All 3 days are reserved with 7/12 booking; attendance is mandatory all 3 days to receive certification. This is a course in prenatal massage therapy. 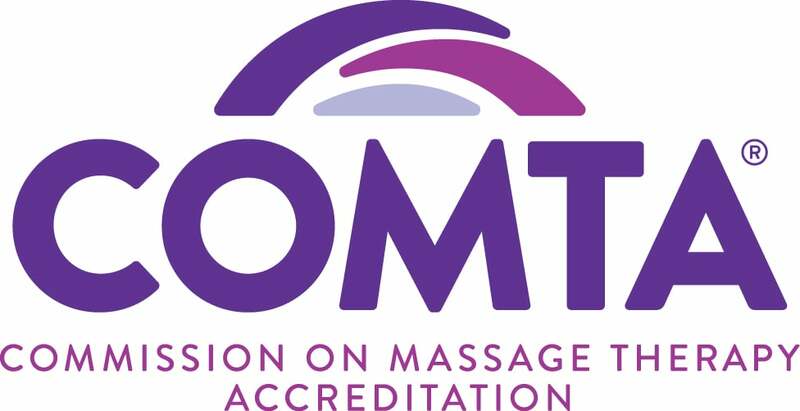 Students will learn massage theory and techniques for all three trimesters of pregnancy, post-partum, and labor and delivery massage. Students will also become familiar with other modalities that can be employed during a prenatal session. Some basic techniques for additional modalities will be offered and students will be encouraged to continue their education. Students will be able to state the benefits of massage therapy during pregnancy. Both general benefits throughout and also individual benefits to each body system. Students will learn about kegal exercises. They will be able to state why they are important and how to teach their client to preform them. Students will learn three reflex points that are specific to pregnancy and will learn natural ways to alleviate headaches and GI problems using reflexology. Students will learn about marketing themselves as a prenatal therapist and understand how to set up a business as a prenatal therapist.